A great big "Hi" to all my faithful family and followers. Have you entered your email address into my blog site yet? In case you're reading this on FaceBook or Goodreads my blog is at www.paulwwest.com. Today, I'm going to touch on the next thing Dean Koontz suggested to write successful, best-selling, fiction. That is, to have "clear, believable character motivations. Seriously, if your characters aren't motivated about something, you don't have a story. So, what is your characters' motivations? Well, while I can't answer that for you here, I will toss out some of my characters' motives. Starting with Mark. His motivation begins with wanting to get revenge against the hit-and-run driver that caused the accident that killed his family. But be sure, most, if not all characters have more than one motive. For those of you who have read BRIDGETOWN HIGH you'll quickly realize he's a typical teenager with those red-hot hormones that make most boys tick. While trying to get back to some sort of normalcy, he meets Charisse -- and he's gone. Of course, when he finds out who killed his family, there's a whole new set motives that I won't go into here, just to say that revenge plays a large role. Then, there's Genie. Her motives, at first, are just to be popular and get a date with the handsomest guy in school. If you've read the book, you'll know how that turned out. Then, Jeff. He's from a dysfunctional family and only wants to be liked, but his behavior as the school's screw up turns people off. Only by the luck of the Irish (Italian really) he gets a date with Genie, only to be robbed of his date when Mark steals Jeff's date. Can you tell me what motivation Jeff shows next? And it gets worse until the end when everything is resolved -- well sort of. That's when my new sequel will kick in. I hope I've given you enough ideas about motives to get you to purchase the book. So, until next week, as always, if you like this blog, please remember to "Share" and "Like"it on Facebook , and "Tweet" it on Twitter. Then PLEASE, take five minutes to write a review and post it on Amazon or Goodreads. Also have you signed up for my email letters on my Blog Site? I would love to see you there and have you introduce yourself and give comments, good or bad, to this blog. 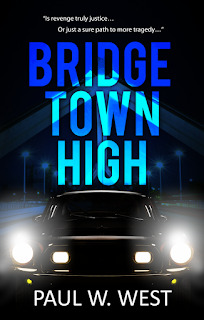 And also keep in mind "BRIDGETOWN HIGH" is still available on Amazon. 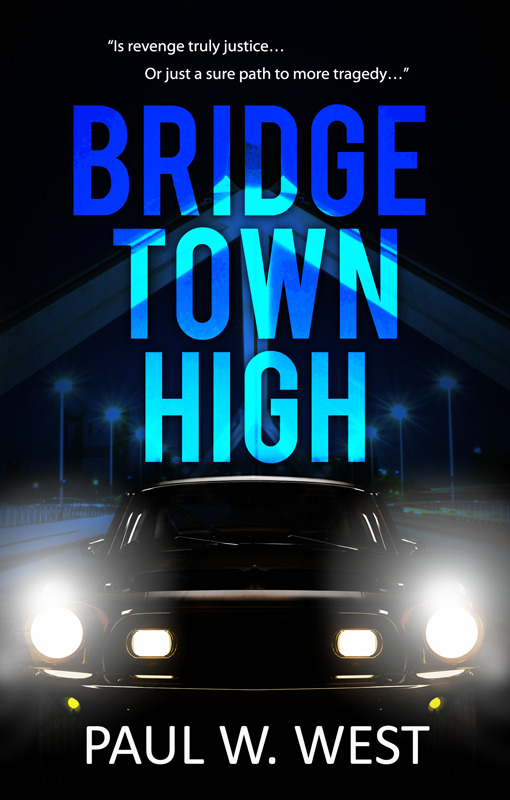 Also, you can read some GREAT reviews of BRIDGETOWN HIGH on Amazon and Goodreads in case you need more info about my novel. And keep in mind, if I ever get some free time, I have a sequel in the works.